Online global education initiatives are expanding the classroom and connecting students around the world. Can Online Exchange Programs Really Help Kids Learn About the World? They help American students connect with students across the world to build solar-powered lights, take virtual walking journeys, and learn about Syrian genocide. A student in Uganda communicates with her learning partners in New Orleans. This fall, after getting to know each other in online video exchanges, some Ugandan high school students told a group of students in New Orleans that most Ugandans have no reliable electricity and use candles or lanterns after dark. Over the following weeks, the students worked together to build solar-powered lights. 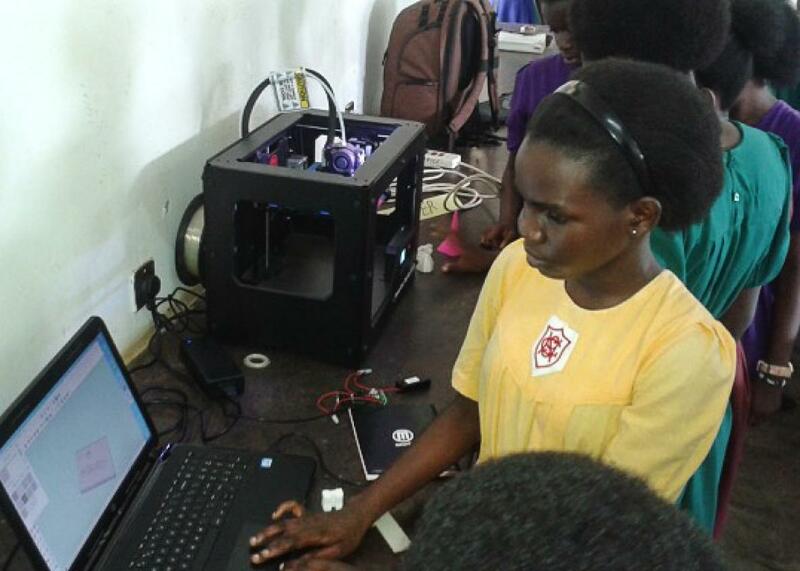 An education technology startup called Level Up Village supplied both schools with solar cells, batteries, and LEDs, along with 3-D printers to fabricate the housings, tutorials on electricity and computer-aided design, and an online workspace for posting notes and swapping ideas. Now, growing computing power, accelerating broadband, social media, and virtual reality are bringing global education to the masses. Schools are connecting and collaborating globally in all sorts of ways, ranging from Tweets and Skype sessions to full-blown online global learning platforms, most of which will be up for discussion in the webinars and keynote speakers of this week’s online Global Education Conference. Of course, while dialogue, brainstorming, and creative problem-solving can go a long way in bridging cultural divides, some experiences are difficult to discuss and nearly impossible to comprehend without living through them. “We tend to focus on regions that have the largest cultural gaps,” said Abigail Finck, brand officer for Global Nomads Group. Every year, the New York nonprofit pairs thousands of North American middle school and high school students with students in Africa, the Middle East, central Asia, or South Asia to collaborate on creative responses to global issues ranging from child labor to rising sea levels to stereotypes and discrimination. Ironically, one of the biggest online global education efforts, involving some 10,000 students in scores of countries, is all about slowing down, looking carefully, listening intently and thinking deeply about their own communities. Faculty at Harvard’s School of Education are pairing classrooms around the world into virtual “walking parties,” based on the seven-year walk around the world that Pulitzer Prize–winning journalist Paul Salopek began in 2013. Salopek’s “Out of Eden” walk is a slow-paced journalistic world tour of listening, observing, mapmaking and storytelling that began in Ethiopia and will end in the southern tip of South America.